Alliances can develop very quickly in politics. Such is the case with me and Tom and Debra Shrout, St. Louis residents who head a campaign committee that is working against Amendment 7 on the Aug. 5 ballot. 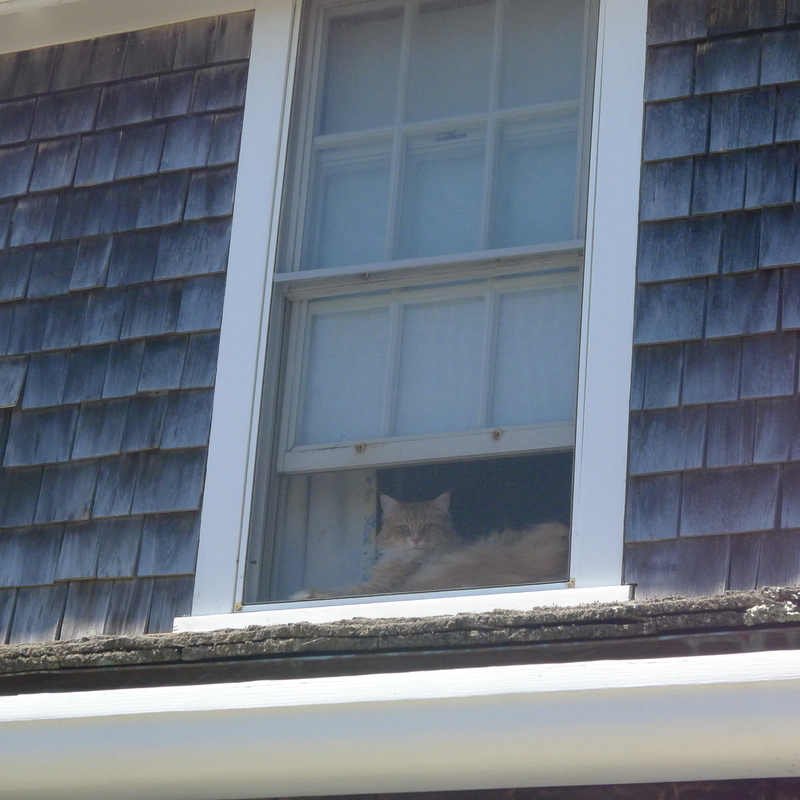 Until last Sunday, I didn’t who they were or what they were doing. But now we’re working closely, at a distance of 250 miles, to defeat Amendment 7. 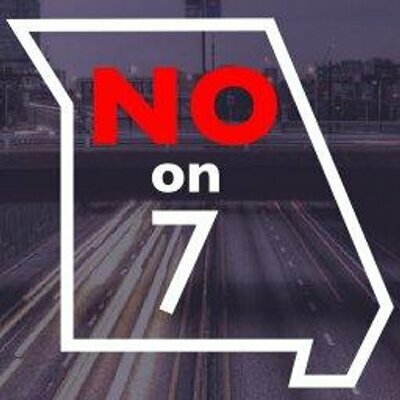 Amendment 7 is the turd that the Missouri General Assembly and the “concrete cartel,” as Tom Shrout calls it, pushed onto the ballot in an effort to shift a significant part of transportation funding from dedicated revenue streams to a statewide general sales tax. 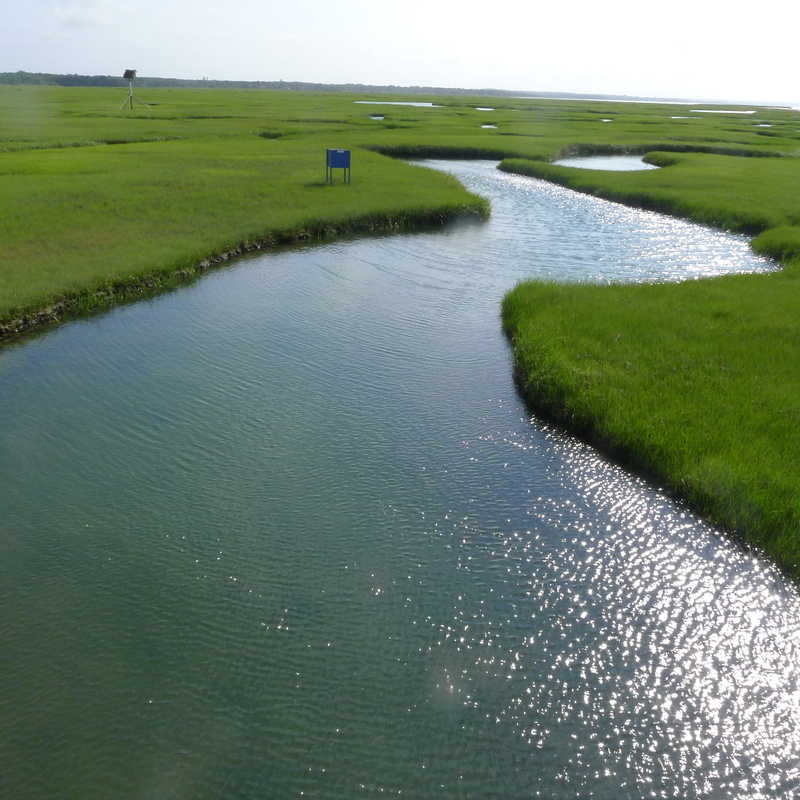 Before I introduce Tom and Debra, I want to tell you a little more about Amendment 30. Section 30 of the Missouri Constitution states clearly that transportation projects are to be paid for with gas taxes, sales taxes on vehicle purchases, and vehicle license fees. The idea — entirely logical — is for vehicle-related revenue streams to pay for transportation projects. But the proponents of Amendment 7 want to flip logic onto its head. They want to change the constitution to impose a general 3/4 cent sales tax that all Missouri residents would pay, regardless of how much they use the roads. The proponents would increase the most regressive of all taxes — the one that hits hardest those least able to afford it. And guess what? The truckers and trucking companies, which put the most wear and tear on state roads and highways, would get a pass. That’s what I mean about trying to shift the burden…As was the case with Jackson County’s 2013 proposed sales-tax increase for medical research, the proponents of Amendment 7 want everyone else to buy the paint for their pretty picture. We can’t let them get away with it! The state Constitution offers a clear avenue for raising new transportation revenue: raising the state’s gas tax. That tax has stood at 17 cents a gallon – sixth lowest in the nation as of last year — since 1996, or almost 20 years. If the Missouri General Assembly and the “concrete cartel” (essentially, the heavy constructors, the engineering companies and the materials suppliers) want to raise more money for transportation needs, they should come back to us with a proposal to raise the gas tax. That’s the appropriate way to go. That’s the fair way to go. 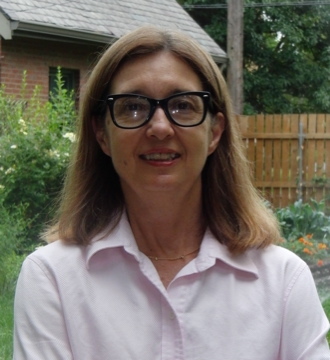 They have strong backgrounds in transit, particularly Tom, who in 2010 retired after more than 20 years as executive director of Citizens for Modern Transit, a nonprofit organization based in St. Louis. Now, Tom and Debra own and operate a consulting company called Avvantt Partners, which focuses on organizing community support for improved public transit. One of their clients has been Jackson County, for which they worked on a transit education program. Missourians for Better Transportation Solutions will be a low-budget operation. But it will get out its message. The Shrouts are planning on having at least one direct-mail piece to frequent voters in Kansas City and St. Louis, and they’re exploring the possibility of yard signs. In addition, I helped make arrangements for the committee’s purchase of a killer billboard. For strategic reasons, I’m not going to divulge the location at this time, but I can tell you it gets about 90,000 impressions a week, and it’s going to get us a lot of votes. 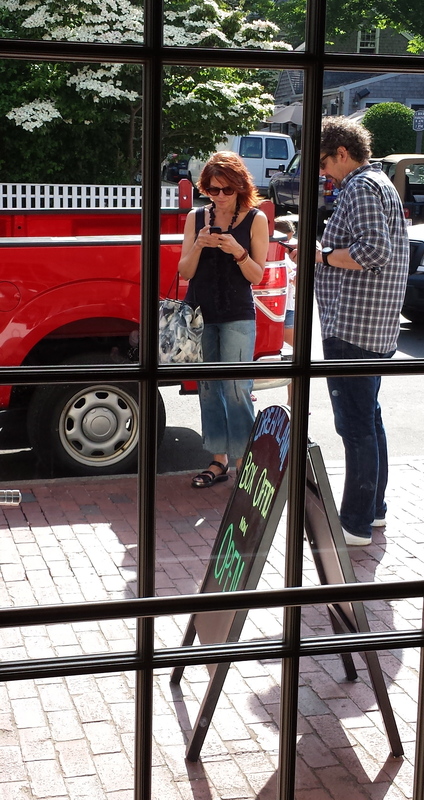 Tom and Debra are also active on social media — a beast that is foreign to this “dead-tree-media” fellow. In the event we get yard signs, send me an e-mail at jim.fitzpatrick06@gmail. com and let me know if you’d like one. Finally, let me leave you with this thought. In the medical-research campaign, I saw how logic and passion can overcome big money. We’ve got those two elements again, and I wouldn’t trade them for the millions of dollars that the concrete cartel is spending to try to bamboozle Missourians to vote for Amendment 7. I’m one of many political activists who believe yard signs are a very effective campaign tool. 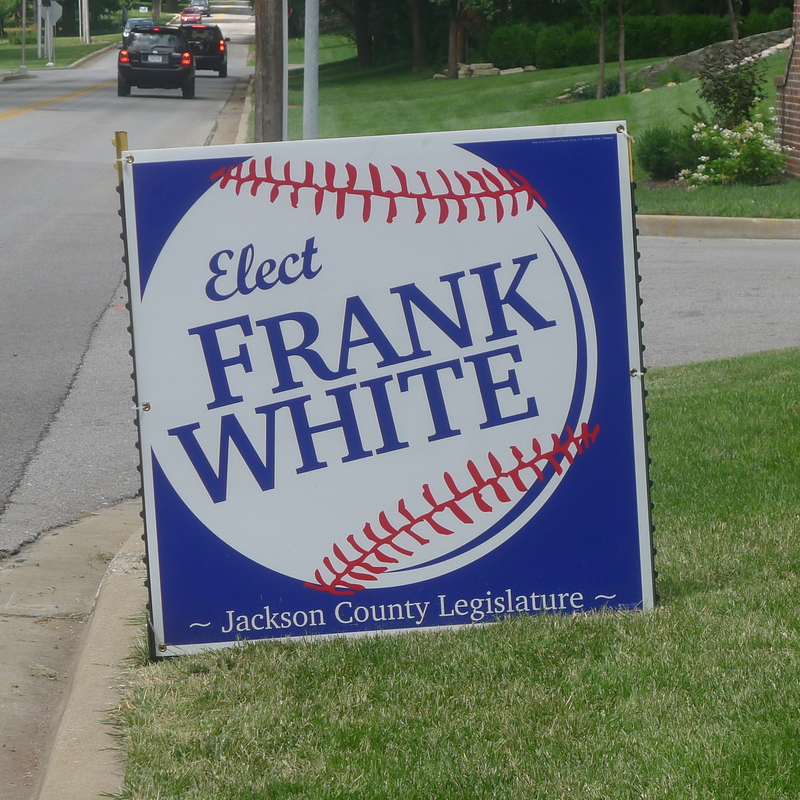 One candidate who is using yard signs to spectacular advantage this summer is former Kansas City Royals’ second baseman Frank White, a candidate for the Democratic nomination for Jackson County Legislature. 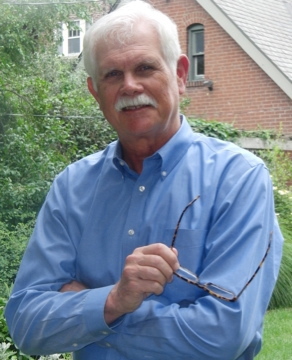 White’s opponent in the Aug. 5 primary is Sherwood Smith, a retired Kansas City firefighter. Under normal circumstances — that is, without a former All-Star second baseman in the picture — Smith would be a formidable candidate. He presents and speaks well, and he has served as political director for the International Association of Fire Fighters Local No. 42 and later as the first African-American president of the Missouri State Council of Fire Fighters. Not that they’re together that often, because The Star almost always opposes the firefighters, who generally are most concerned about union interests. But as I was saying, White’s yard signs are outstanding. Credit for the concept — the words “elect Frank White” inscribed in blue between the red seams of a baseball — goes to local p.r. 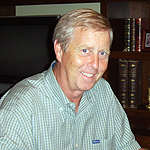 and political consultant Pat O’Neill, of O’Neill Marketing & Event Management Inc. in Westport. O’Neill, whose late father was also a gifted p.r. man, has many successful political campaigns under his belt. The biggest upset he was involved in occurred in 2002, when Wheeler, then out of office for 23 years, defeated then-state Rep. Henry Rizzo for the Democratic nomination for Missouri Senate and went on to be elected to a four-year term. Why and how did Wheeler win? 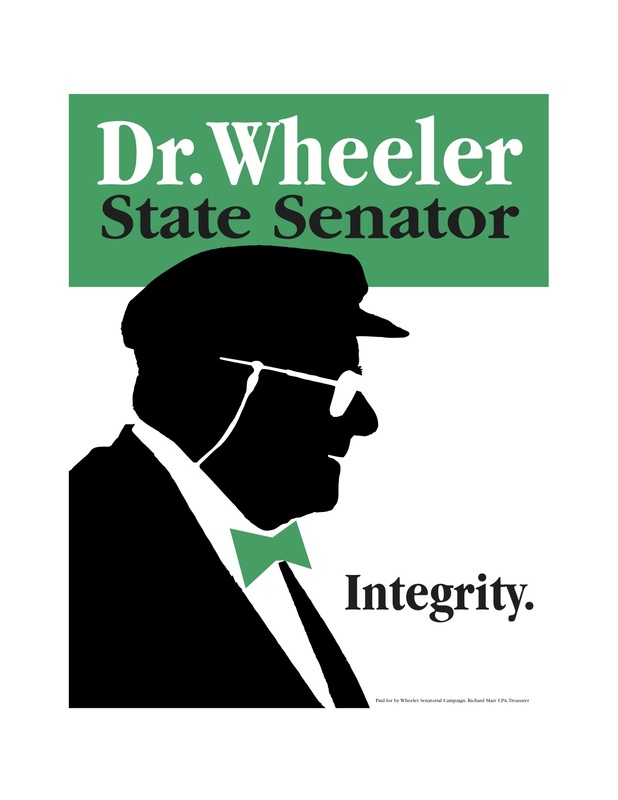 In my opinion, he had the best yard sign I’ve seen in 40 years around Kansas City politics. That’s all that needed to be said about a man who has not been linked to any kind of impropriety during half a century on the political scene. …Now O’Neill has Frank White as a client. And what do you do with a candidate like that — someone who just might have the second-highest name recognition in Kansas City, after the one and only George Brett? You don’t have to introduce him to voters; you don’t have to put out a lot of “white papers” (although White has those); and you don’t have to raise a ton of money to promote him. In fact, when the first round of campaign finance reports were filed, Sherwood Smith had raised much more money than White. What you do is put his name on a baseball and tell people he’s running for office. Let the words “Frank White” — sandwiched between the seams of a baseball — tell the story. You’ve seen that sign…Everybody has. Here it is. Congratulations, Pat. As sure as the sun came up this morning, you’ve got a winner. To me, the most galling proposal on the Aug. 5 ballot in Kansas City and across Missouri is the proposed 3/4-cent state-sales-tax increase for transportation. Like a lot of tax-hike measures, it is tempting on the surface — $480 million annually for state transportation needs and $54 million a year for local road projects. Projects to be financed — promised, anyway — include construction of a new Broadway Bridge in Kansas City and a third lane for I-70 between the outskirts of Kansas City and the outskirts of St. Louis. The tax, if approved, would also direct about $14 million a year to the cost of expanded streetcar lines on Main, Independence Avenue and Linwood Boulevard and a MAX bus route on Prospect Avenue. But even with the “streetcar shuffle” this 3/4 cent sales-tax increase looks like a terrible deal for the average taxpayer. — The law firms that represent all the industries mentioned the above. Under the name of a committee called Missourian for Safe Transportation and New Jobs, those special interests are going to pour several million dollars into their effort to pull the wool over the eyes of Missouri voters and convince them that a general sales tax is the best and only way to get better (and more) roads and bridges in Missouri. It’s utter balderdash, I tell you. 1) Implementing this tax increase requires amending the Missouri Constitution. Yes, amending the constitution! We would be voting to change the state constitution to allow the imposition — for the first time ever — of a general sales tax exclusively for transportation. I am no constitutional scholar, but amending the constitution to pave the way for a sales tax for better roads seems ridiculous. Four other proposed constitutional amendments are on the Aug. 5 ballot. They cover such areas as farming policies, gun rights and protecting electronic communications. It makes sense that they fall under the constitutional umbrella — but not a sales-tax increase for better roads. 2) The sales tax is the most regressive of all taxes. That is, it hits low-income people the hardest. Look at it this way: If a person with an annual income of $20,000 pays $1,000 in sales taxes in one year, the sales tax amounts to 5 percent of his or her income. But $1,000 in sales taxes on an income of $100,000 a year amounts to only 1 percent of income. Yes, people with higher incomes spend more than people in lower-income brackets, but in most cases the spending differential does not amount to a multiple of five times. 3) Missouri already has one of the highest sales tax rates in the country. The state currently charges a 4.225 percent statewide sales tax, while local governments add an average of 3.36 percent, according to the Tax Foundation, an independent tax-policy research organization based in Washington. The combined rate of 7.58 percent ranks Missouri 14th among all 50 states. …The logical way to raise hundreds of millions of dollars a year to improve and add roads, highways and bridges is to raise the state gasoline tax. The gas tax has stood at 17 cents a gallon (one of the lowest rates in the nation) since 1996.That’s almost 20 years! Raising it to 26 cents would generate an estimated $300 million more per year. Hiking the gas tax is an entirely logical way to go because the more we use the highways and bridges, the more we should pay. And the more that Big Trucks tear up I-70, I-49 and our other interstates, roads and highways, the more they should pay. But the trucking companies, the construction industry, the big engineering companies and the law firms that represent those industries want to stick this tax on all consumers, regardless of how much they use the roads. Missouri Gov. Jay Nixon has come out strongly against this proposal, and so has the St. Louis Post-Dispatch. To my astonishment, The Star this afternoon posted an editorial endorsing Amendment 7. Here’s the link. The recommendations of Nixon and the Post-Dispatch are good, credible indicators, however, that Amendment 7 is a bad deal for Missouri taxpayers…On Aug. 5, let’s weigh in with a resounding “NO” vote on Constitutional Amendment No. 7. The difference between an overarching presentation of a big story and a parochial one couldn’t have been clearer than in The Kansas City Star’s and The New York Times’ coverage today of developments in the world of for-profit colleges. The contrasting coverage highlights the effects of the downturn of fortunes for most big-city daily newspapers. Where we have landed, after all these years of the newspaper industry’s precipitous decline, is that readers of most metropolitan dailies’ print and online editions get cheated because they get a narrow, incomplete view of many stories with broad and deep implications. Such is the case with the story of Corinthian Colleges Inc., one of the country’s largest operators of for-profit colleges and trade schools. One of Corinthian’s main brands is its Everest colleges, one of which is located at 92nd Street and State Line Road in Kansas City. With that backdrop, let’s take a look at The Star’s coverage of the U.S. Department of Education’s recent crackdown on Corinthian, which basically under-educates students and over-promises jobs, while relying on — and getting rich on — federal student aid that accounts for the vast majority of its revenue. The headline clearly signals that the story’s focus is the fate of the 92nd and State Line school, not the national scandal surrounding for-profit colleges, especially Corinthian. 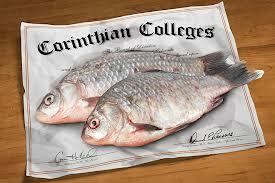 Note how Burnes backed into the unsavory aspect of Corinthian’s dealings. First, instead of stating the situation as fact, Burnes has Corinthian announcing that the education department had imposed sanctions. Second, he says critics had accused the corporation of wrongdoing. Now, let’s take a look at the flip side of this story. Well, now, collapse? That puts things in a whole new light, at least for me. …Before going any further, I will readily acknowledge that what a writer can say in an editorial and what he or she can say in a straight news story varies greatly: One is opinion, the other is arm’s-length reporting. Nevertheless, the contrast in basic information provided by The Times and The Star is jaw dropping. The Times’ editorial leads me to believe that the operators of Corinthian Colleges Inc. are a bunch of scheming, greedy bums. Burnes’ story, on the other hand, makes it look like Corinthian administrators merely hit a speed bump. Pretty bad, wouldn’t you agree? 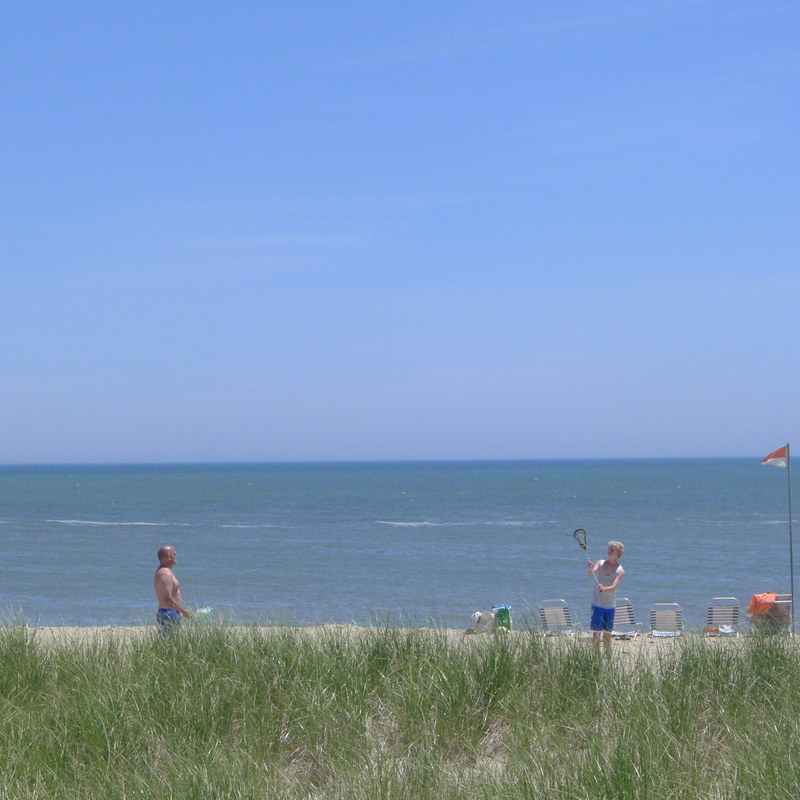 We’re just back from five days on Cape Cod (our first trip there) with my aunt and uncle who live outside Boston. 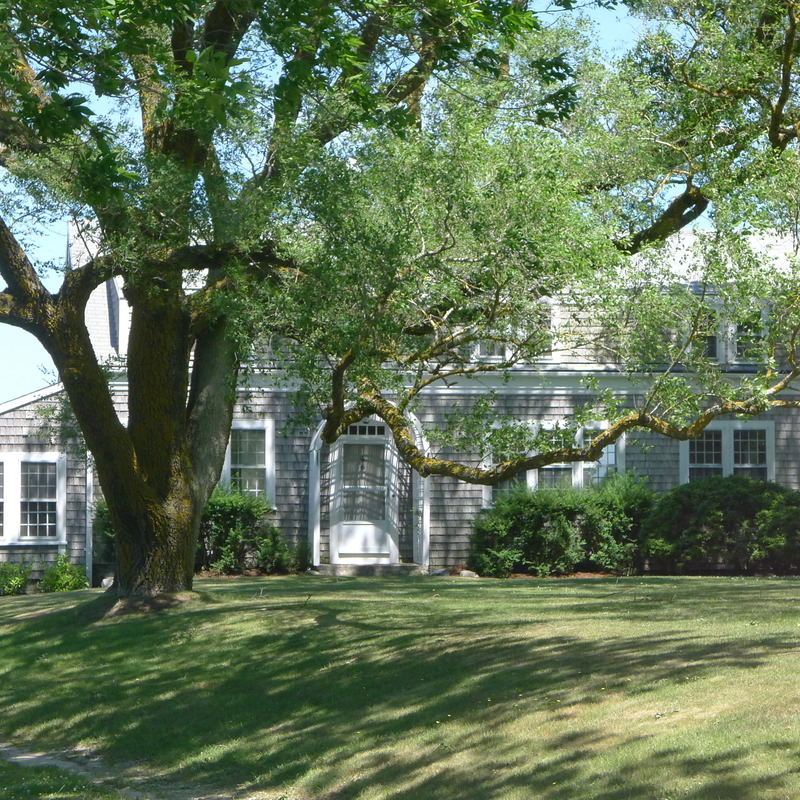 I never really expected to get to Cape Cod, but one of Aunt Nanette’s and Uncle Jim’s four adult children — a son who is an executive with a Hong Kong-based investment holding company — owns (along with his wife) a rental/vacation home on Cape Cod, and it wasn’t rented over the July 4 weekend. So, the four of us loaded up Uncle Jim’s 2003 Saab — loaded so full that the view from the rearview mirror was completely blocked — and headed east. 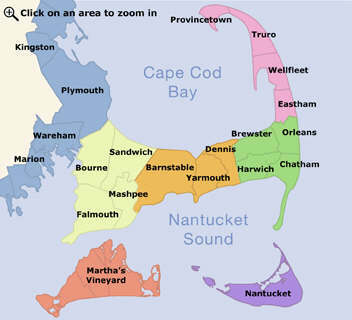 My cousin’s house is in Yarmouth, which offers excellent access to the islands of Martha’s Vineyard and Nantucket, via Hyannis Port, which is south of Yarmouth. 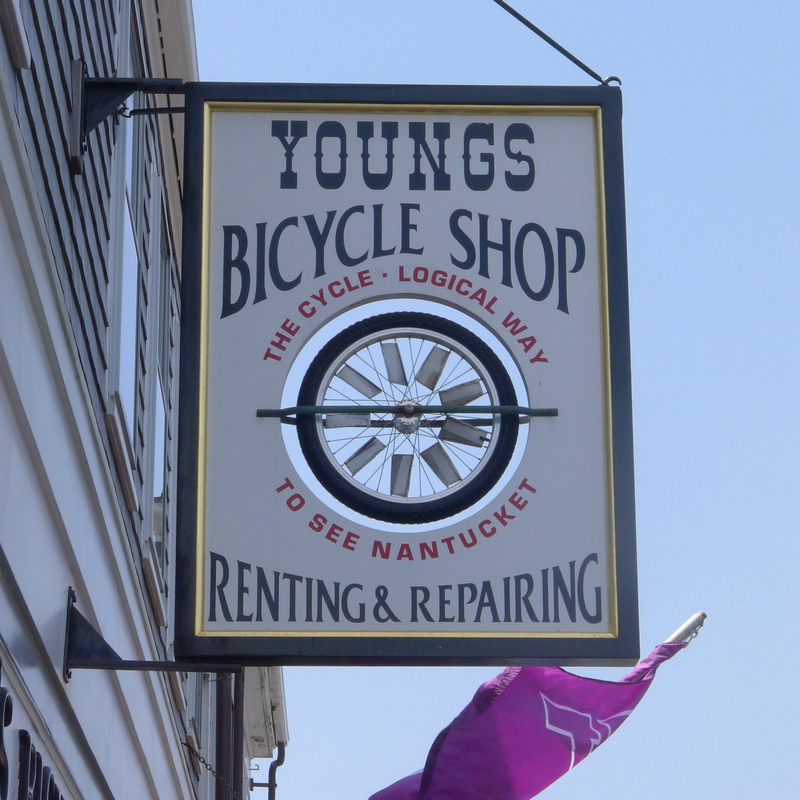 I didn’t make it to Martha’s Vineyard, but only because I was so entranced by Nantucket that, after Patty and I spent one day there, I went back by myself for a second day and rode a bike out to ‘Sconset Beach on the east side of the island. Now, let’s get on to those photos! Three-fourths of the cast of characters: Patty, Uncle Jim and Aunt Nanette, on the deck of the house in Yarmouth. 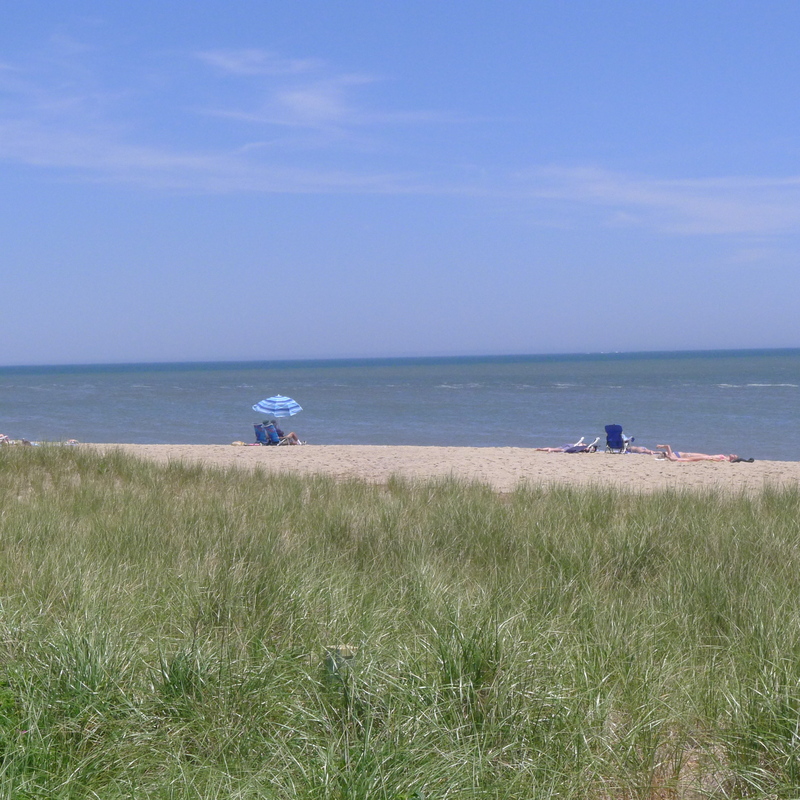 About a quarter-mile from the house in Yarmouth was Gray’s Beach, which isn’t all beach. 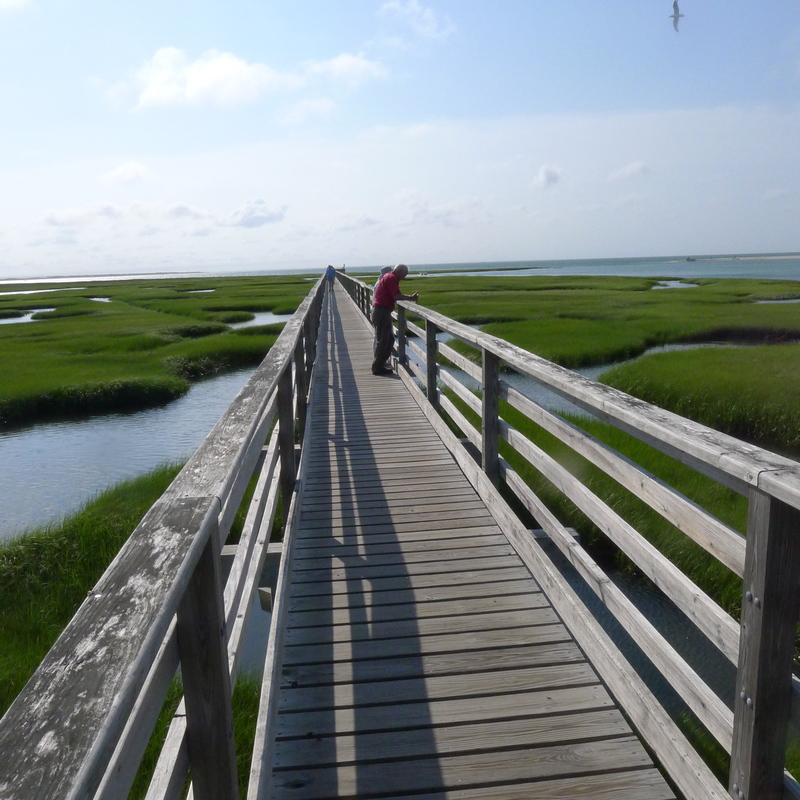 The boardwalk at Gray’s Beach. 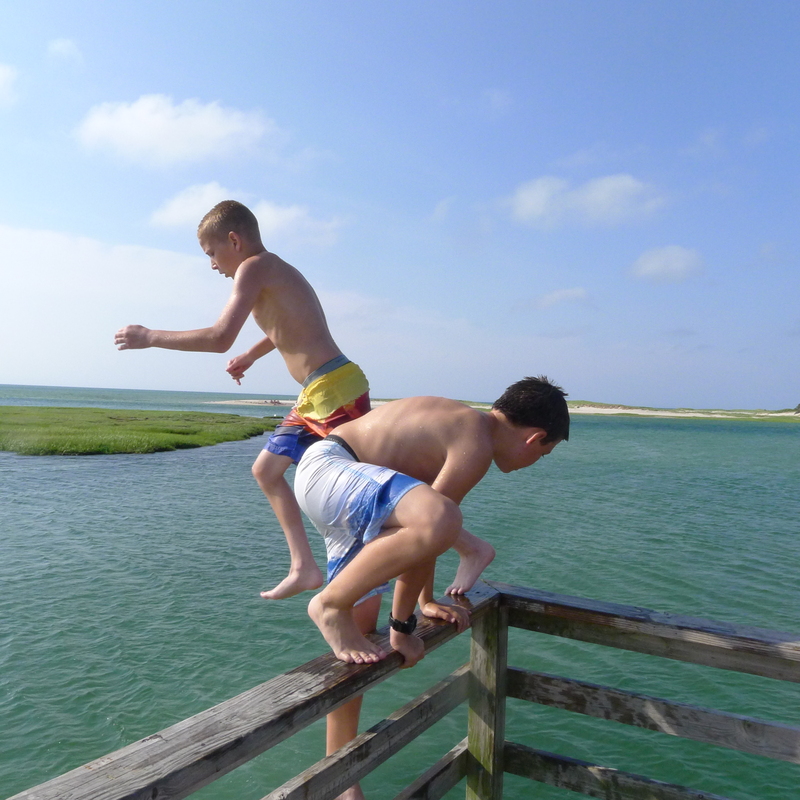 Some kids used a platform and railing at the outer end of the boardwalk as their personal diving platform. 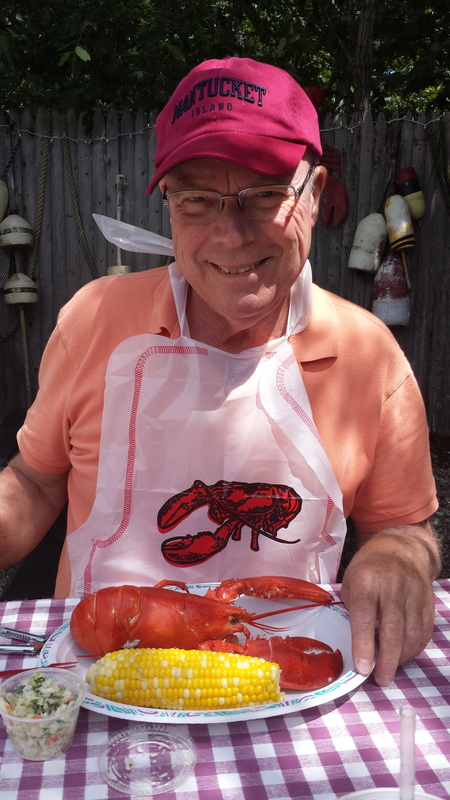 Day One at Nantucket. 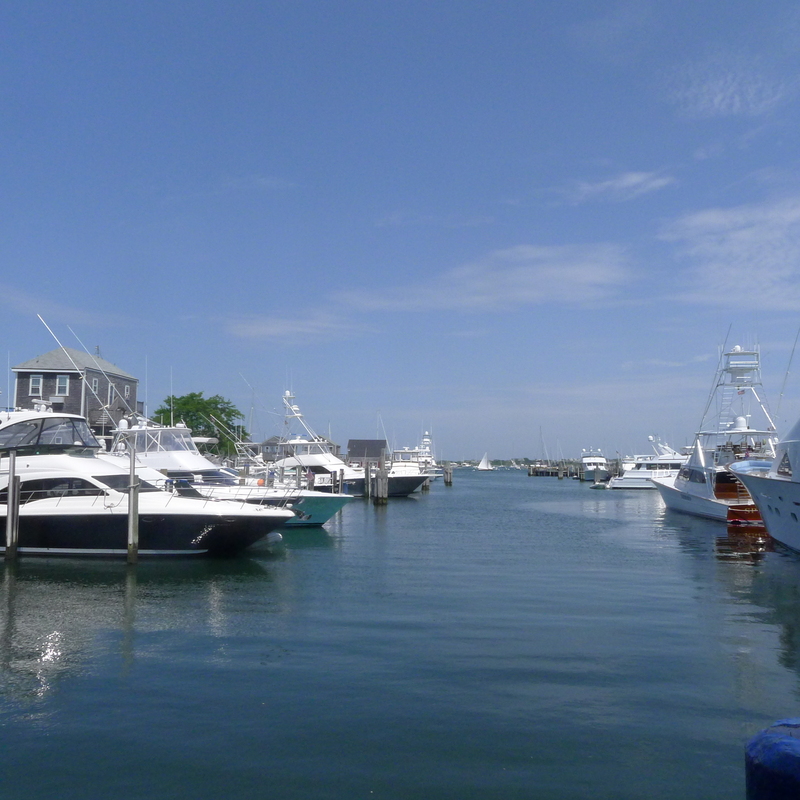 A section of the harbor. 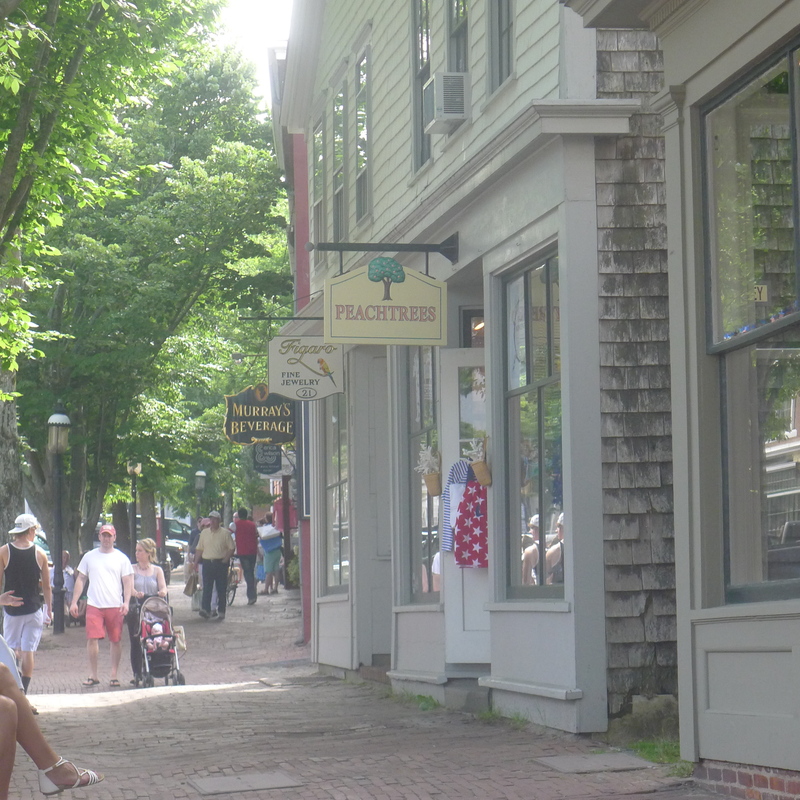 Downtown Nantucket is quaint…but very expensive! 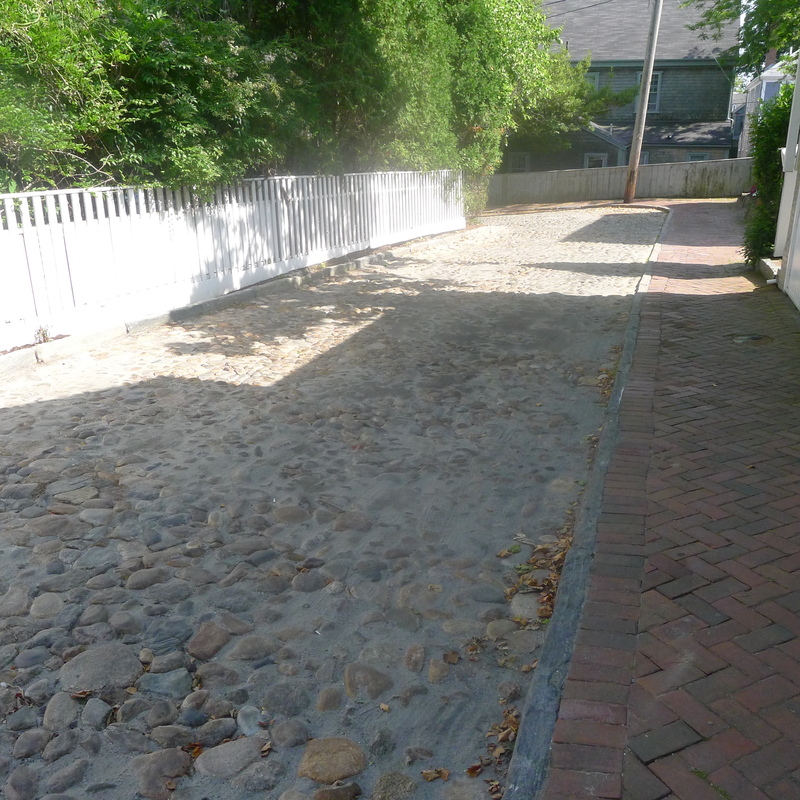 Main Street and small sections of other streets, including this one, feature the original cobblestone. 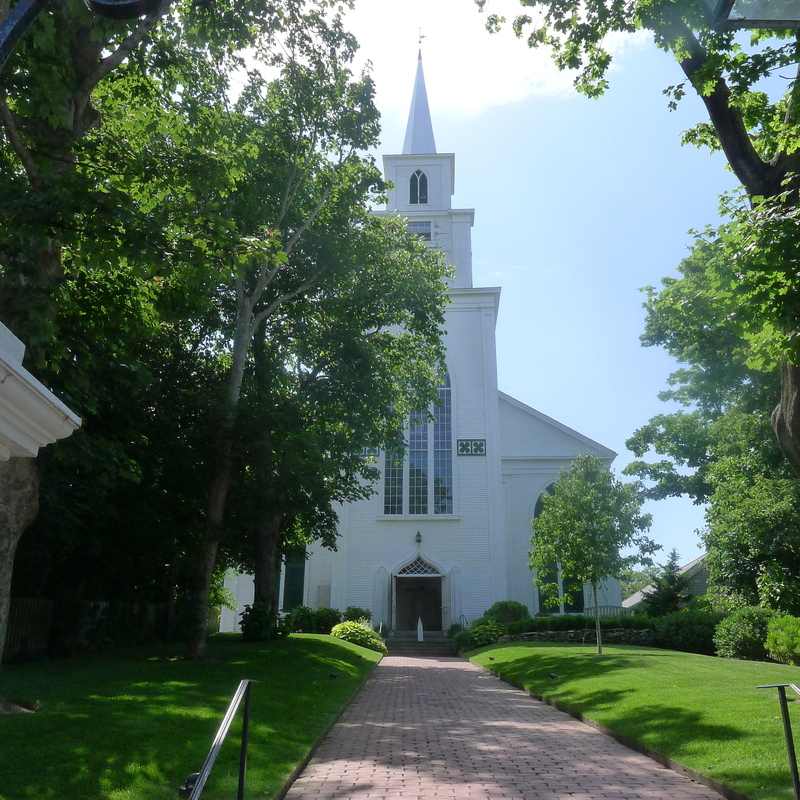 From the top window of the First Congregational Church, Nantucket’s downtown stretches out before your eyes…if you’re willing to climb up 97 steps, that is. Not I! 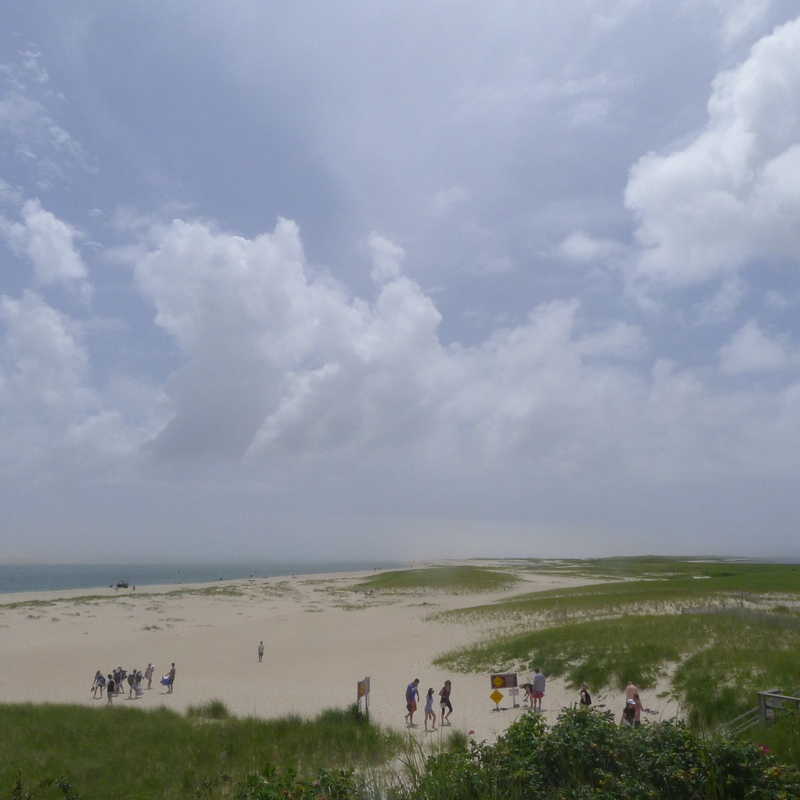 In the early afternoon of July 4, an ominous sky formed over Chatham Beach, at the southeastern corner of Cape Cod. 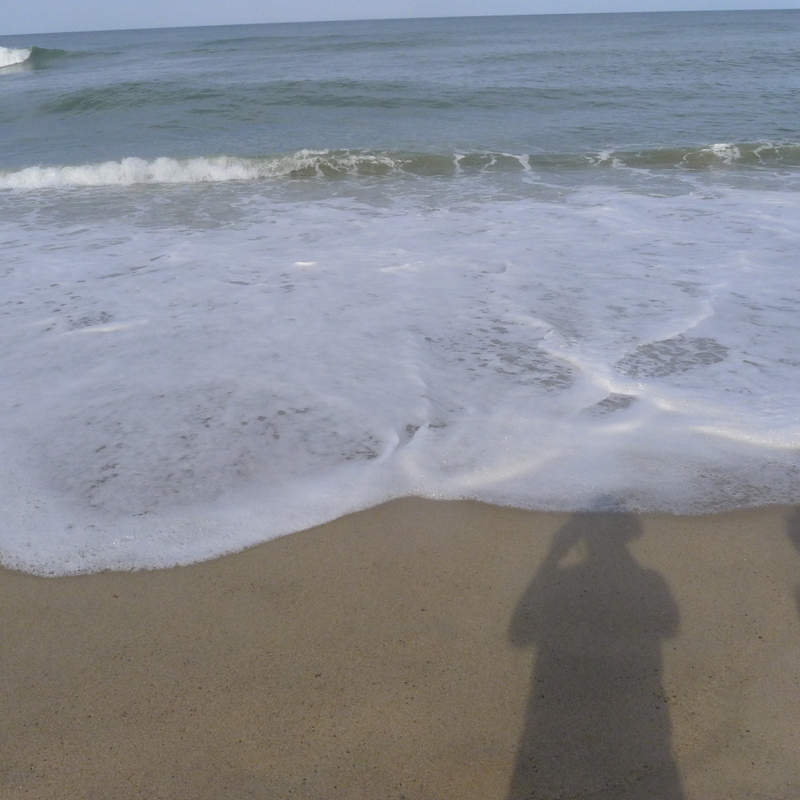 The tail of Tropical Storm Arthur was closing in. 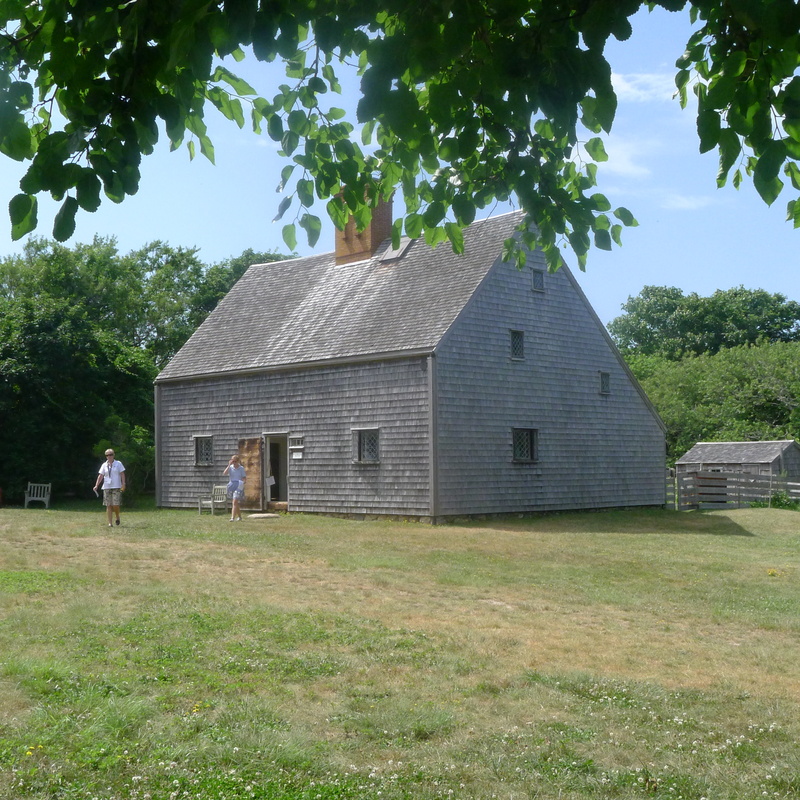 That night and into the morning of Saturday, July 5, the wind howled and rain hammered the Cape. 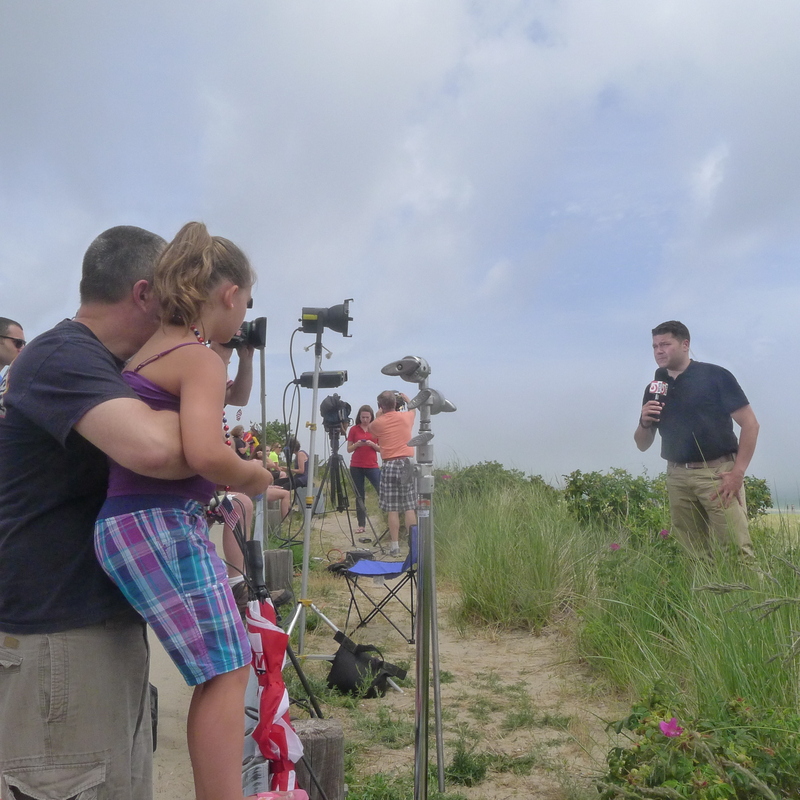 Two TV news crews that had come over to Chatham from Boston drew a crowd…Before going on the air live at noon, the reporter in the black shirt mentioned that he had not been scheduled to work the holiday…Such is life in the news biz. 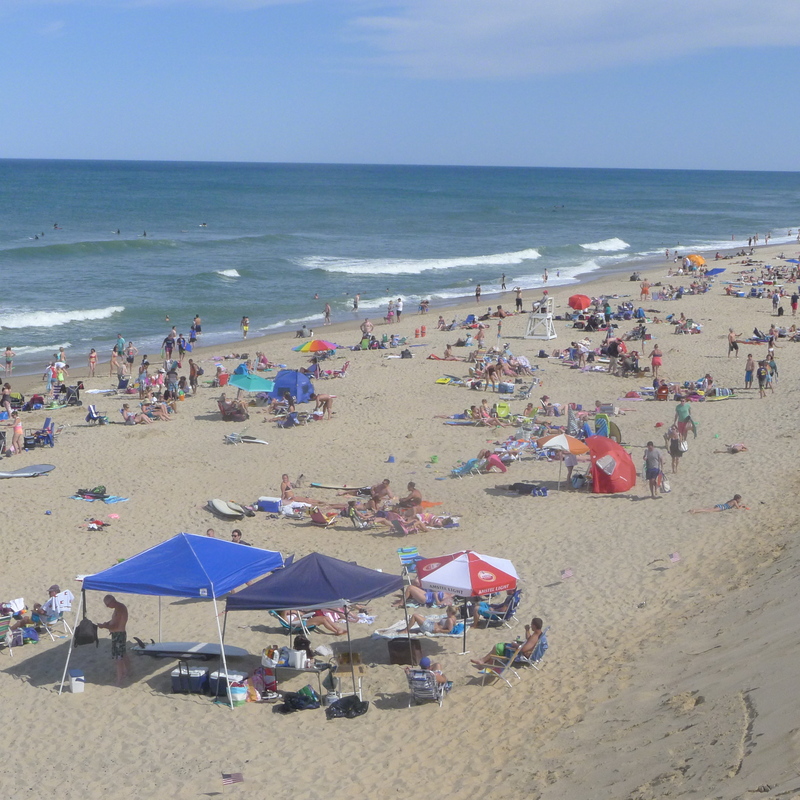 By the afternoon of Saturday, July 5, the skies had cleared and people were out in force on Marconi Beach, along the Cape Cod National Seashore in Wellfleet. 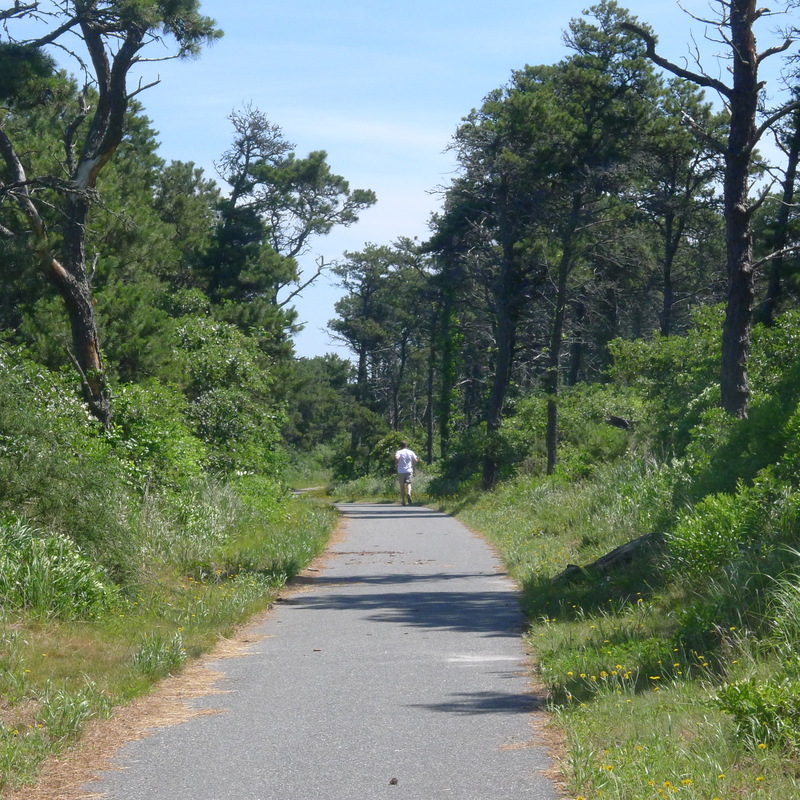 Day Two on Nantucket…The bike trail to the town of Siasconset and ‘Sconset Beach. 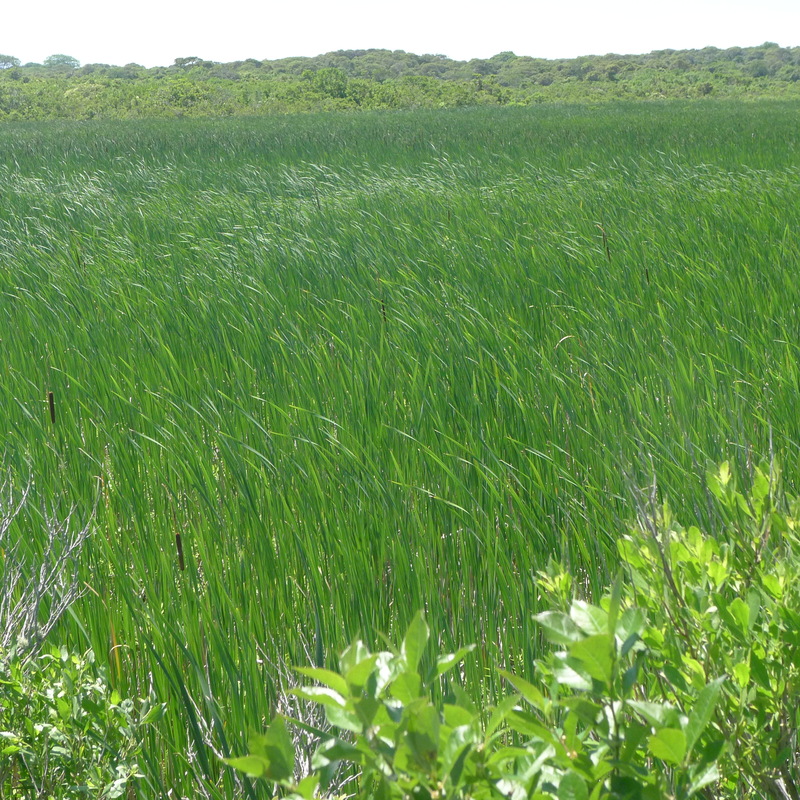 This stand of tall, lush grass along the bike trail brought me to an abrupt halt. When I saw this guy pushing himself along the shore line on Quidnet Pond, not far from Siasconset, I again interrupted my bike ride. 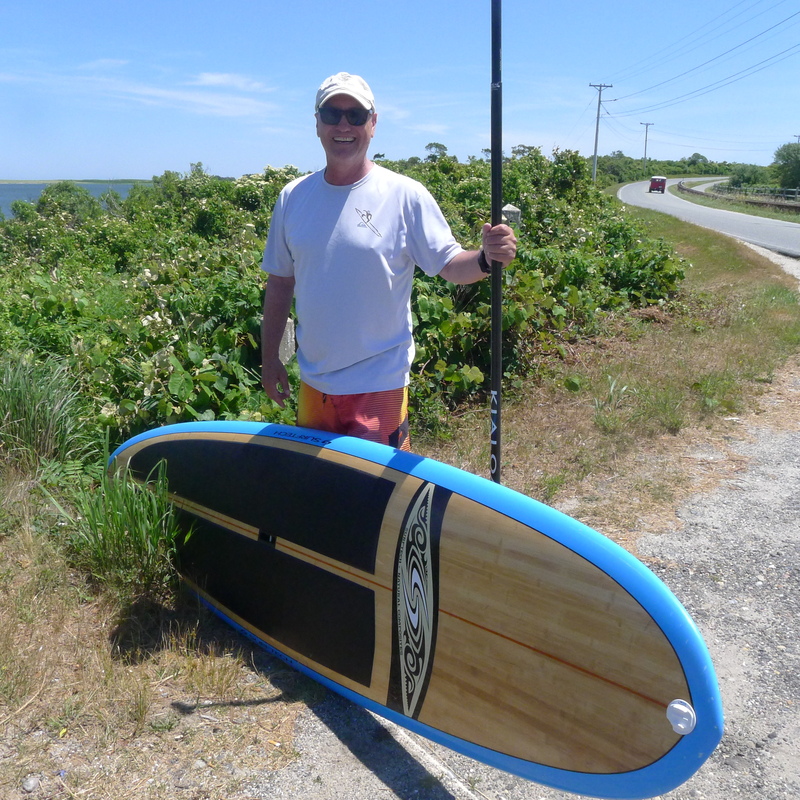 Turns out the man — who’s name is Fulvio — had retrieved the board after Tropical Storm Arthur had pulled it loose from its mooring near his house. He found it deep in the grass on the opposite side of the pond…It’s not a small pond, either. 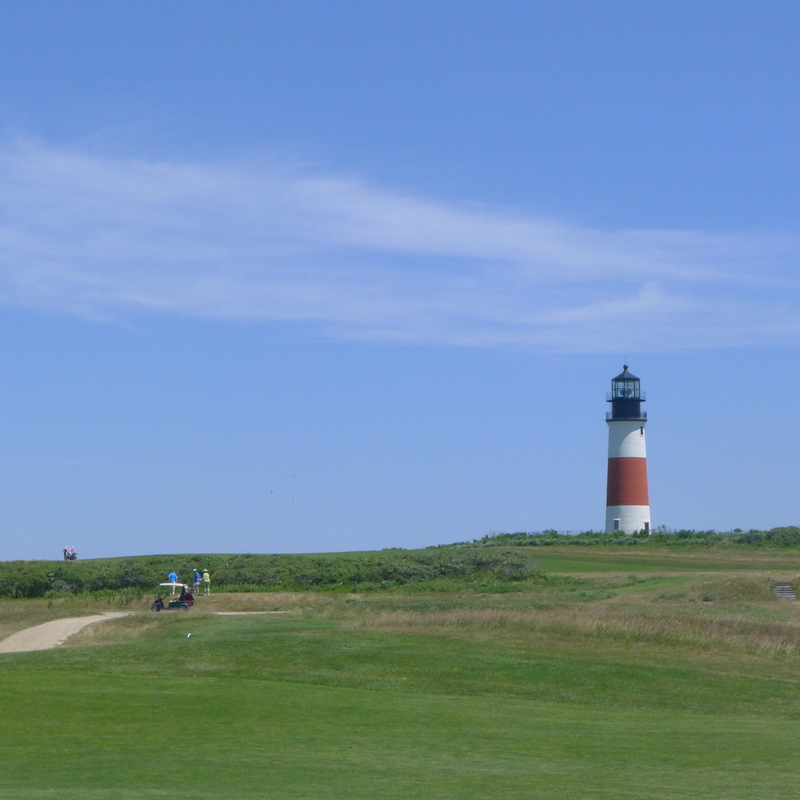 Another part of my plan is to join the Sankaty Head Golf Club, where golfers tee off next to Sankaty Head Lighthouse. The club is private, but I’m counting on them letting me in, seeing as how I’m a famous blogger. 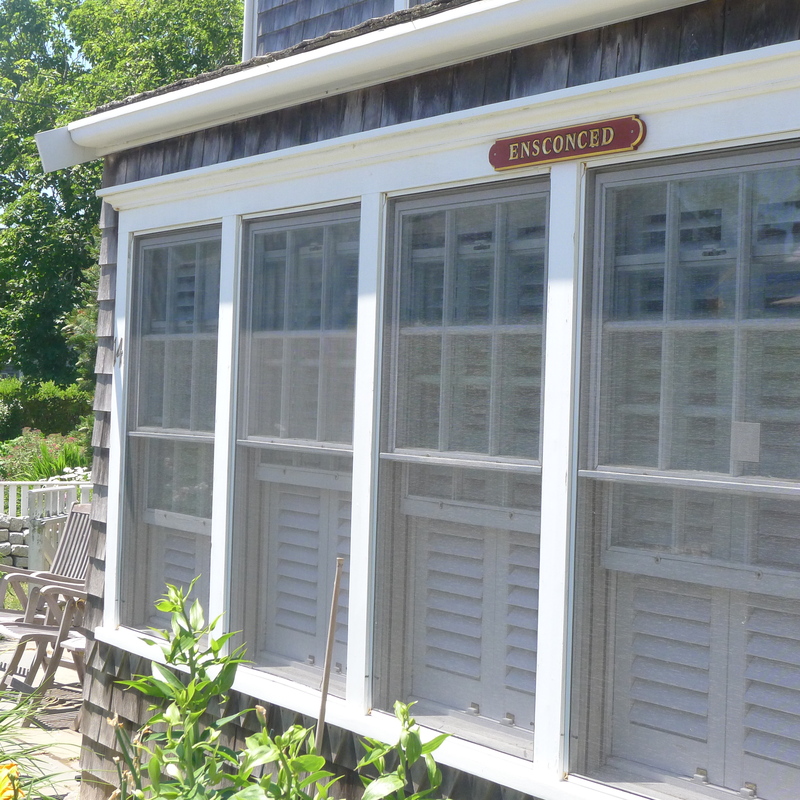 After a two-hour bike ride, I finally made it to the town of Siasconset, where just about everyone would like to be “ensconced,” I would think. I saw just one member of the “ensconsed” family. 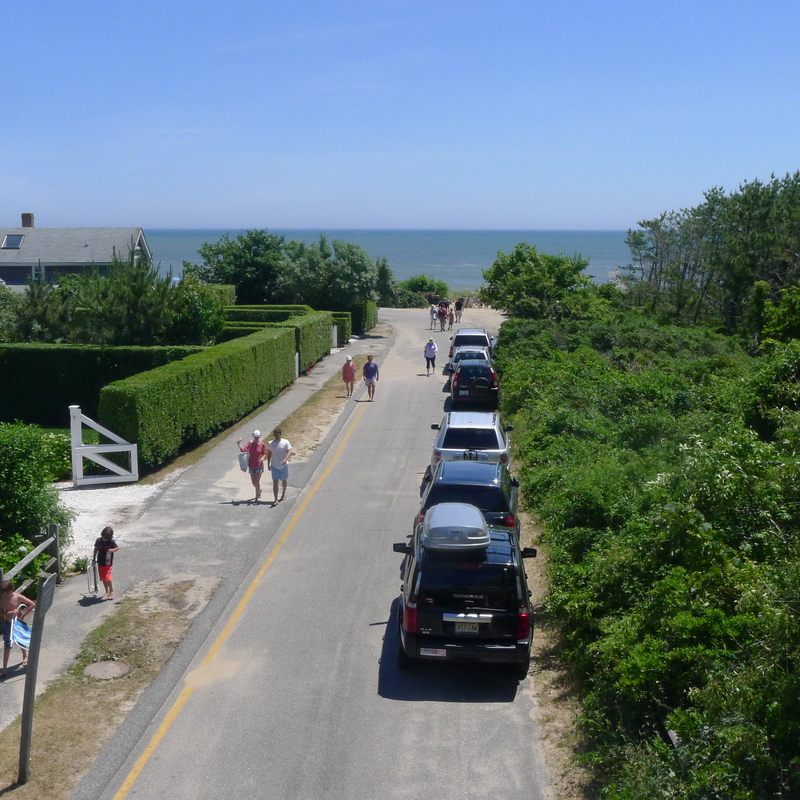 A lone, narrow road leads to the limited, public portion of ‘Sconset Beach. And then, magically, peacefully, I was there. 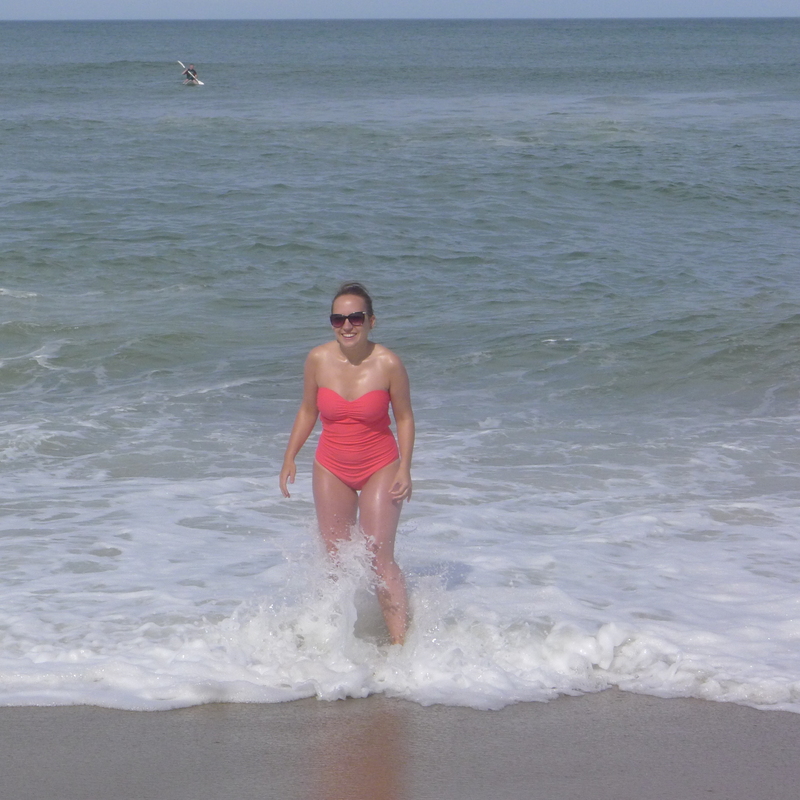 …and it was hard to pull myself away. 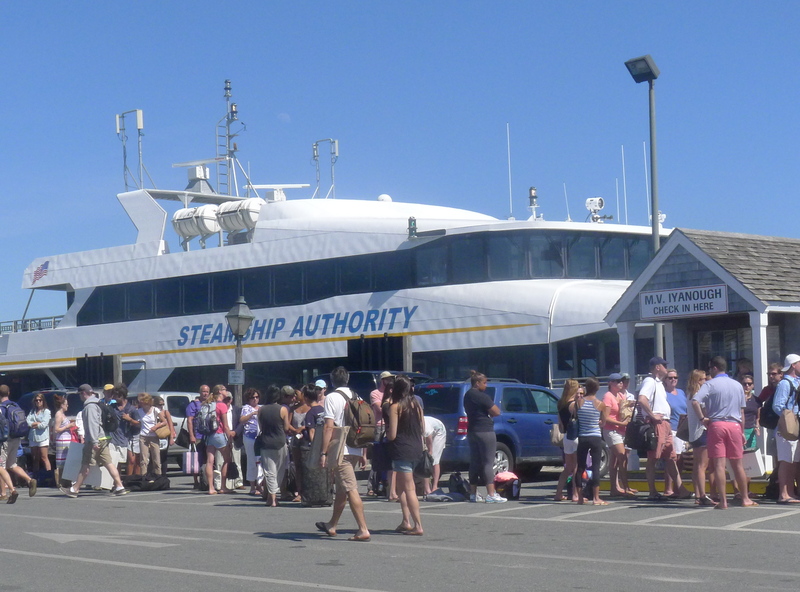 But two and a half hours later — after catching the bus back to downtown Nantucket and enjoying a late lunch at a brew pub — I was boarding the boat to return to Hyannis and Yarmouth.